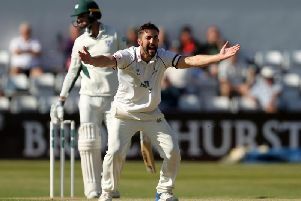 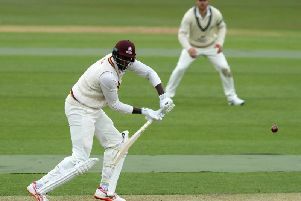 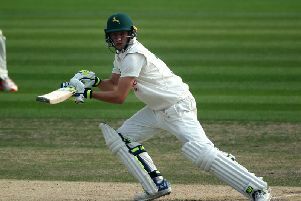 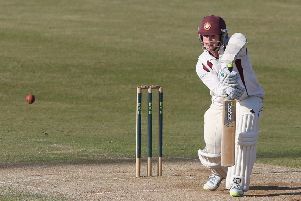 Northants’ Specsavers County Championship Division Two clash is heading for a draw after another run-heavy day at Sophia Gardens. 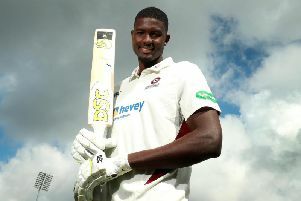 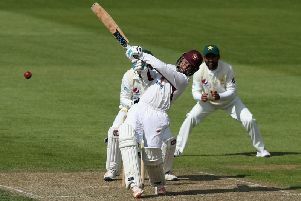 Ricardo Vasconcelas scored a superb century as Northants responded in style to Glamorgan posting an imposing 570 for eight declared on day two of their Specsavers County Championship Division Two clash in Cardiff. 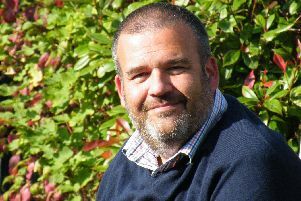 Those of us who earn a crust in the news media have been kept on our toes in recent weeks and months by…well, you know what. 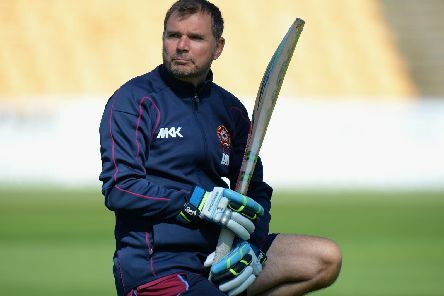 David Ripley says Northants should be 'really happy' with the work they put in to claim a draw against Middlesex. 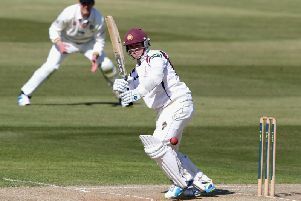 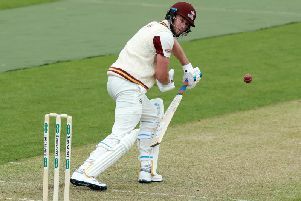 Skipper Alex Wakely says Northants 'couldn't really have asked for a better day' after making a solid start to the season against Middlesex. 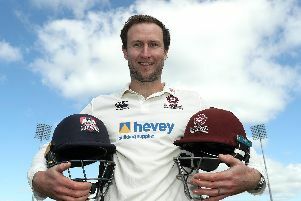 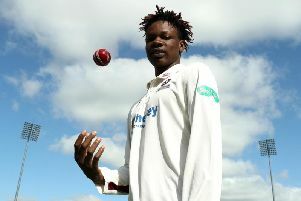 Northants have certainly managed to raise some eyebrows with their signings ahead of the new season. 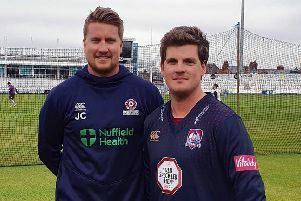 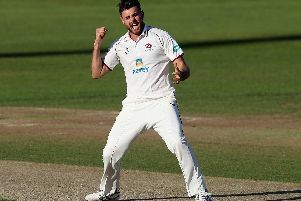 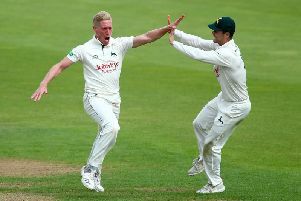 Pace bowler Luke Wood has joined Northants on loan from Nottinghamshire for the start of the Specsavers County Championship season. 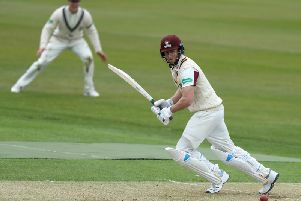 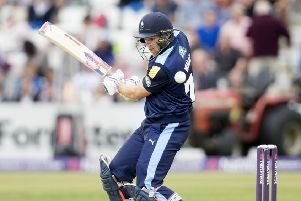 ANDREW RADD: No teams, players, fixtures or sponsors – so how can we be crazy for The Hundred? 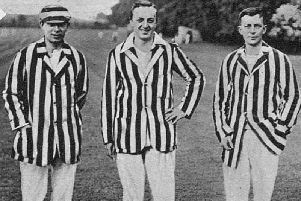 The story goes that a certain celebrity whose chaotic lifestyle was the stuff of legend sat down one day to write his memoirs.